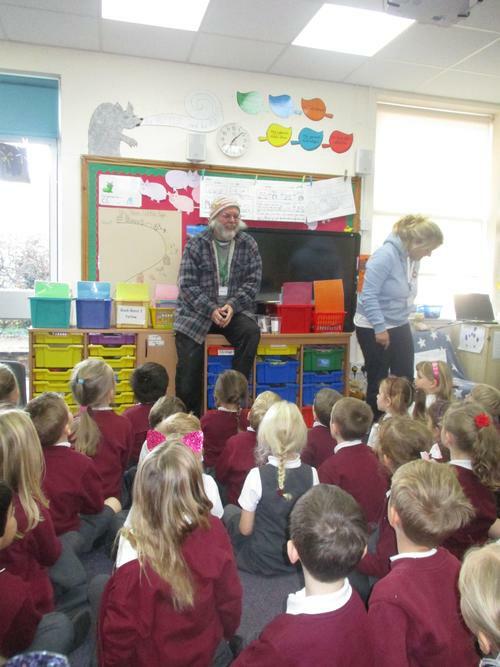 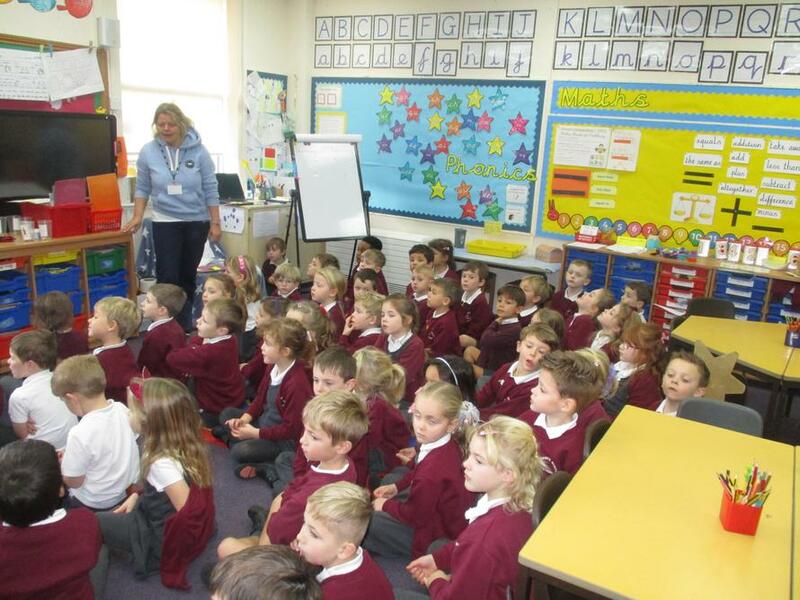 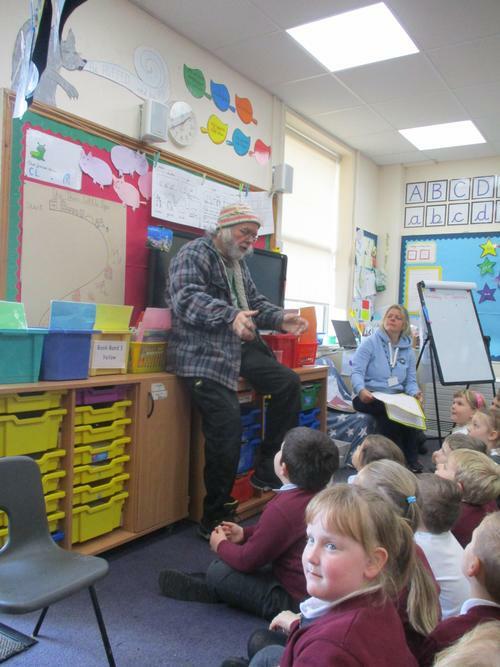 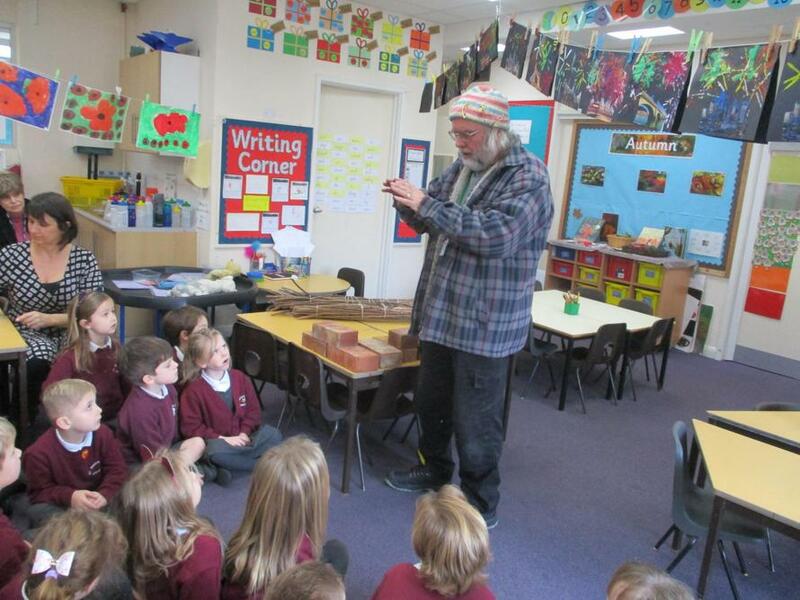 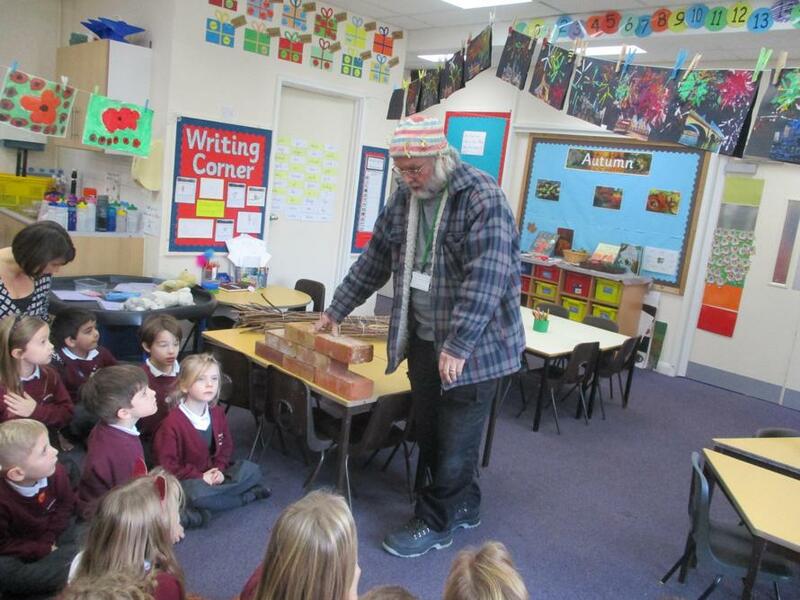 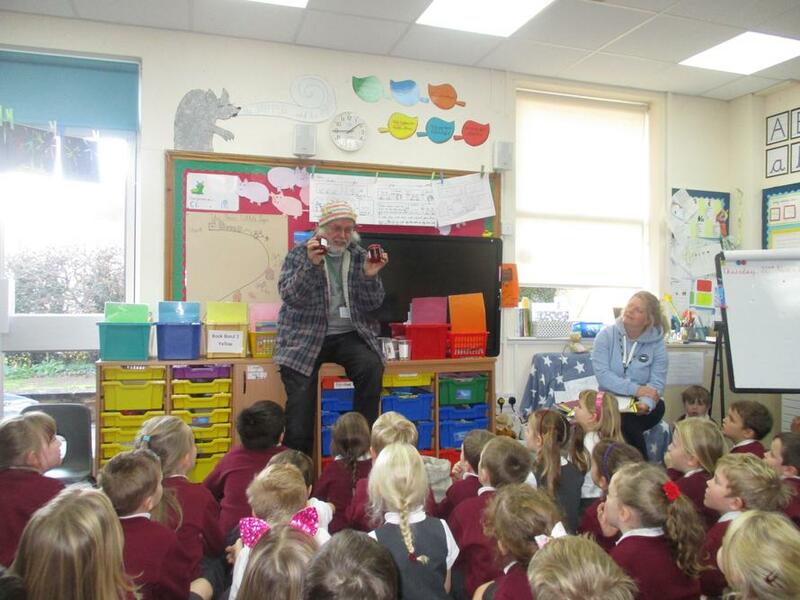 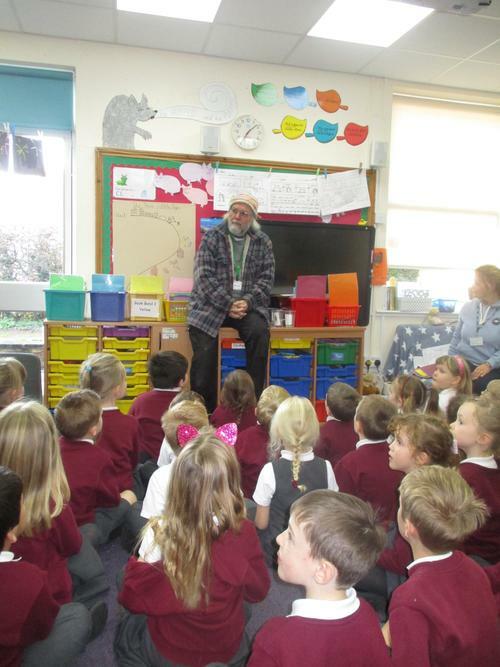 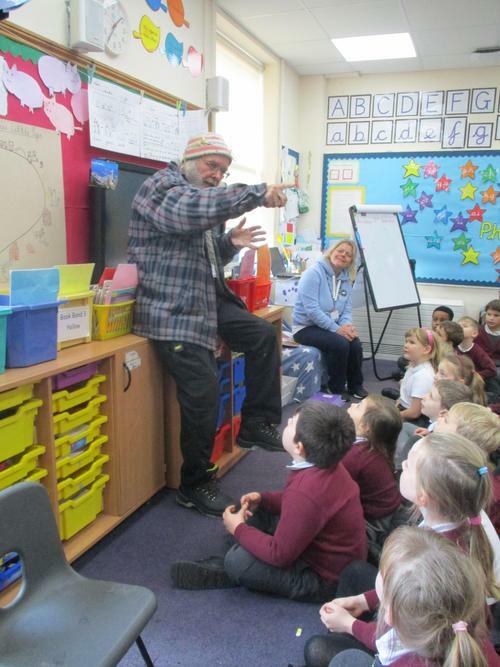 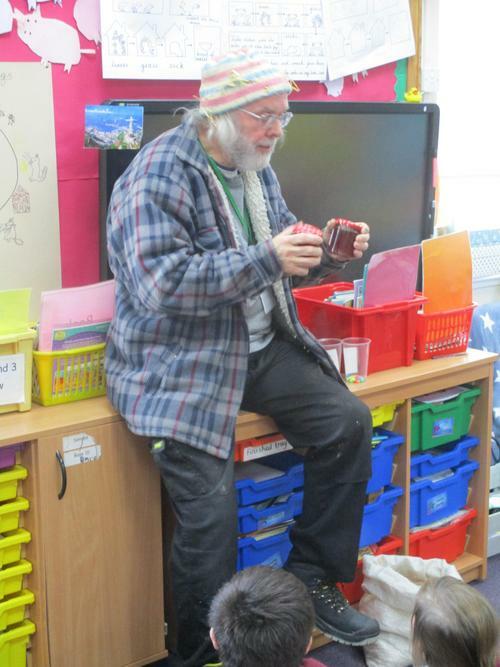 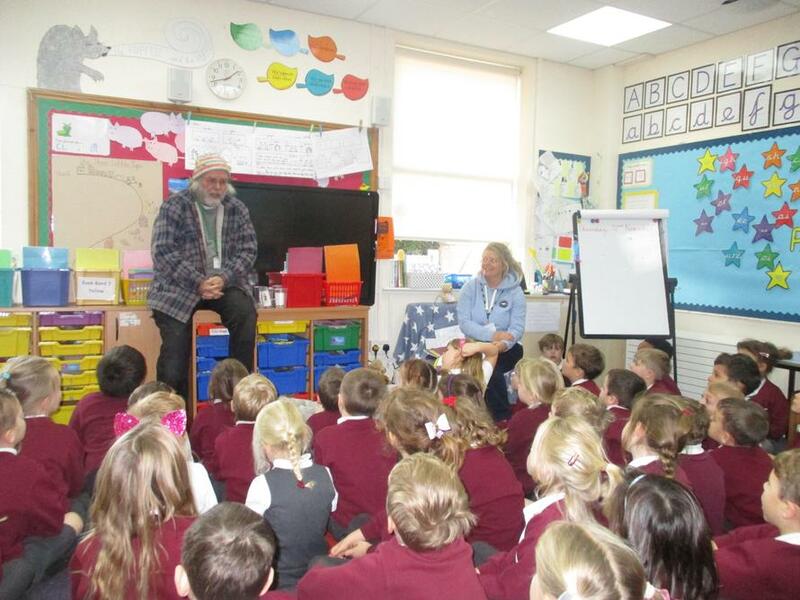 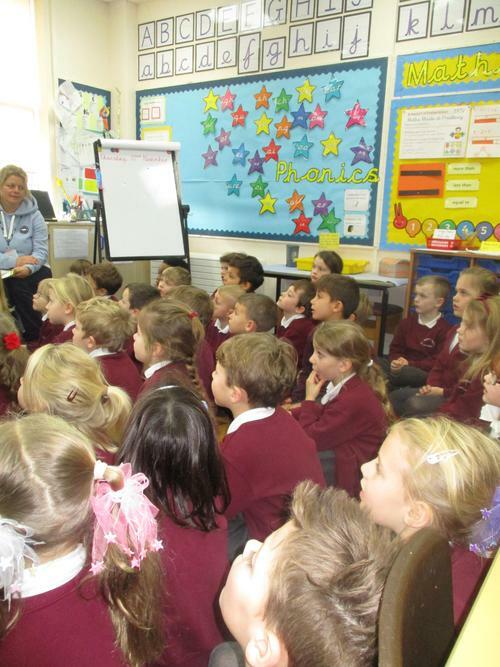 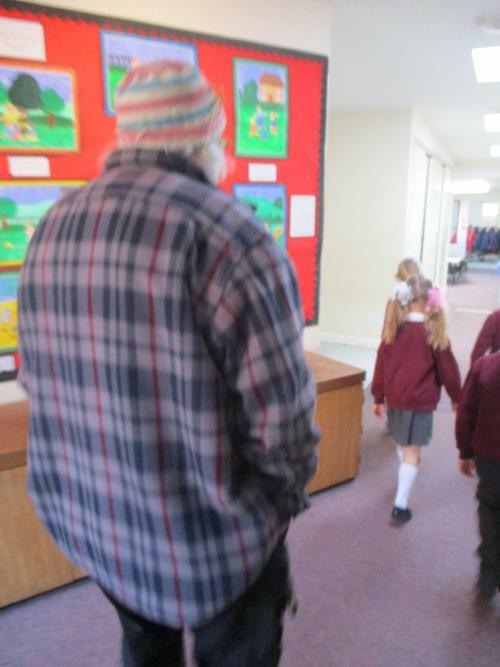 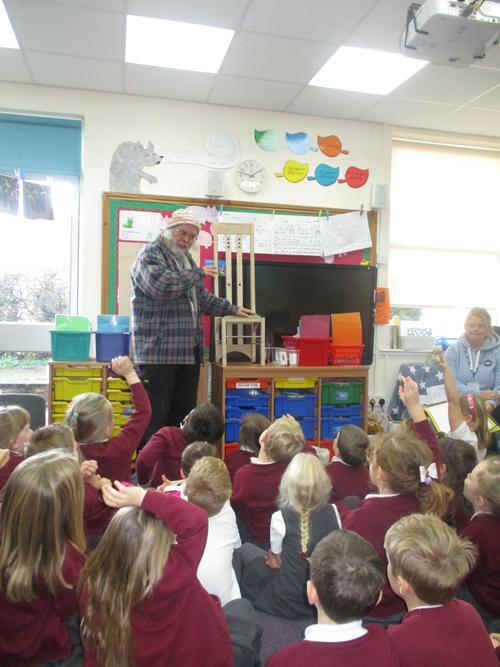 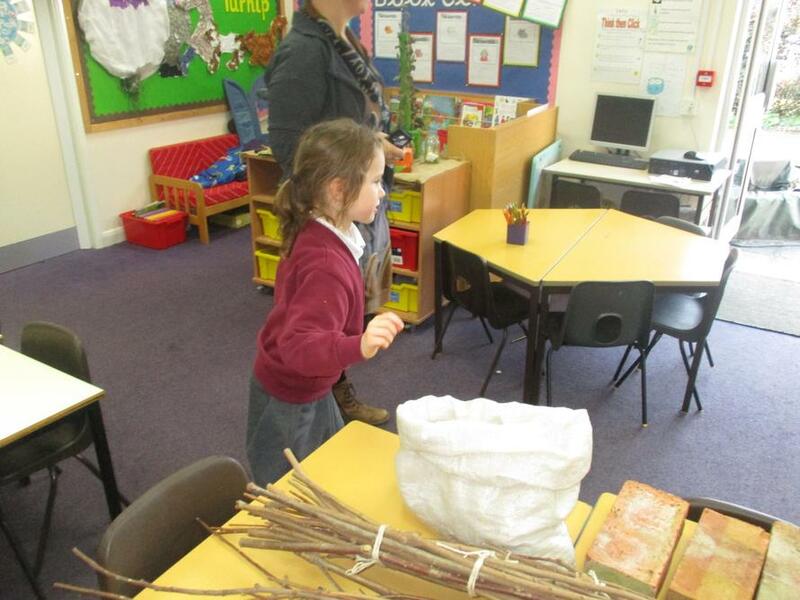 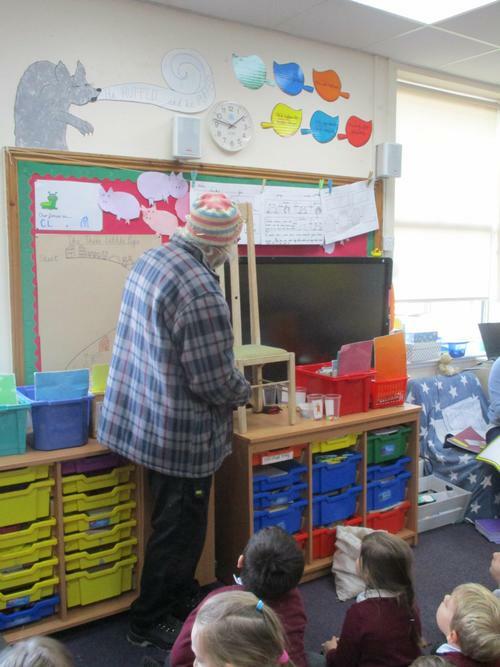 We were very lucky today that we had a visitor come into school to talk to us about the three pigs. 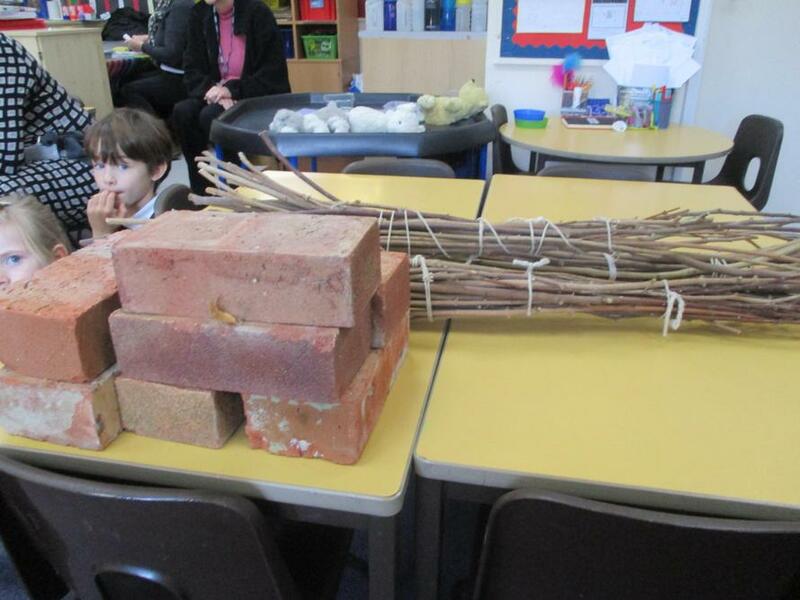 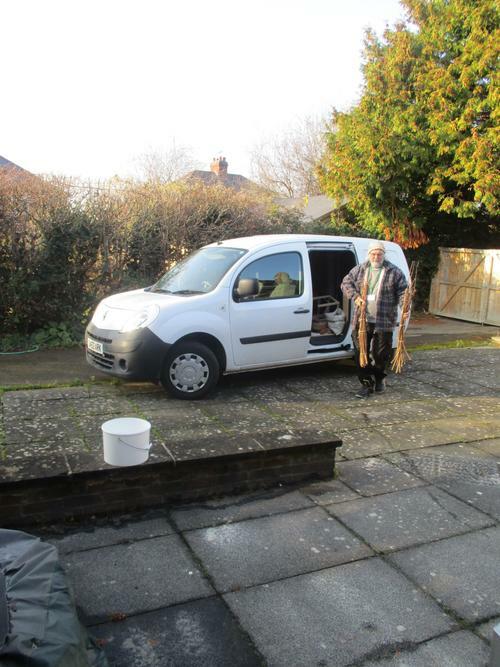 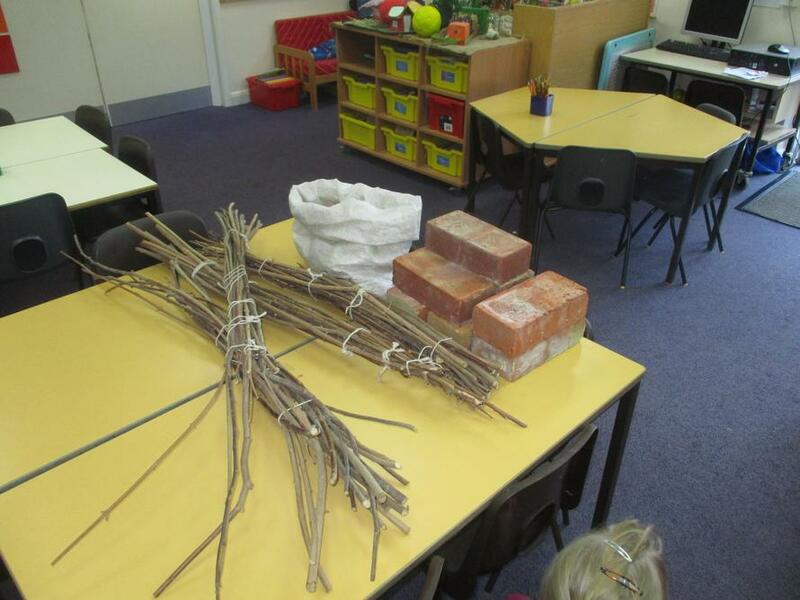 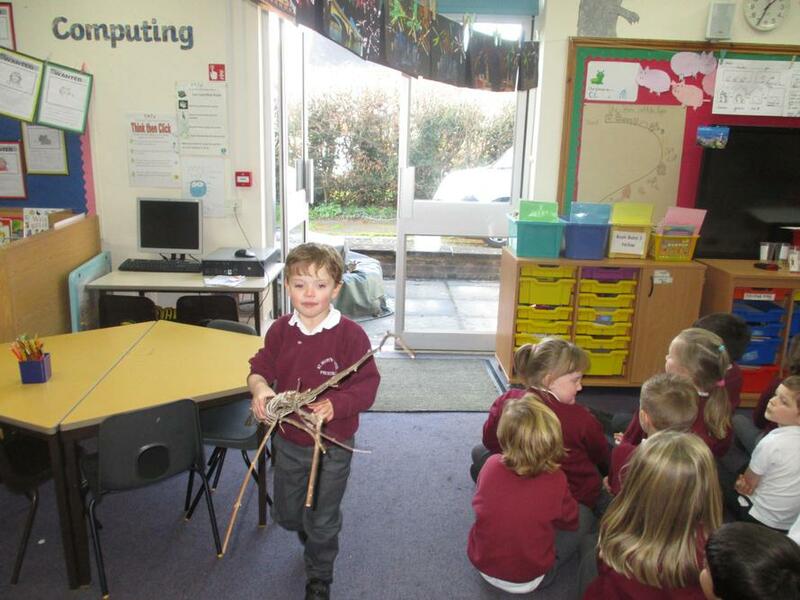 His name was Alan and be sold the straw, sticks and bricks to the three pigs. 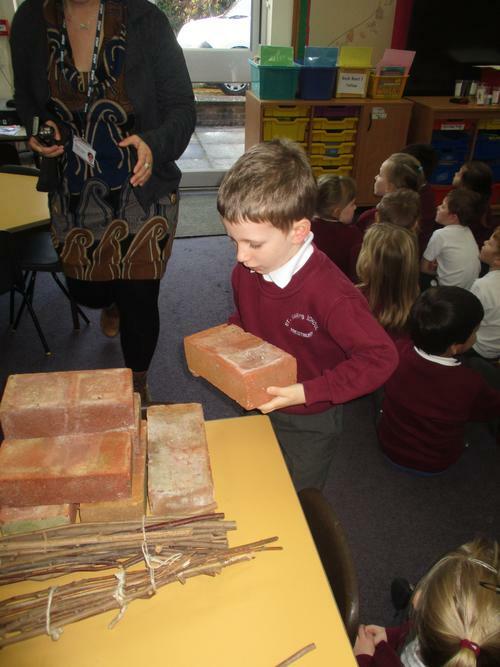 He knows Mummy Pig very well!! 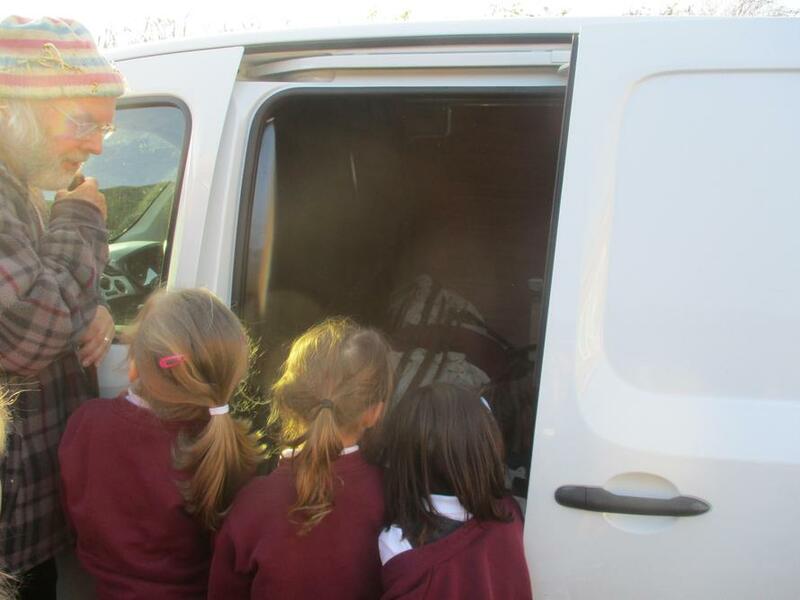 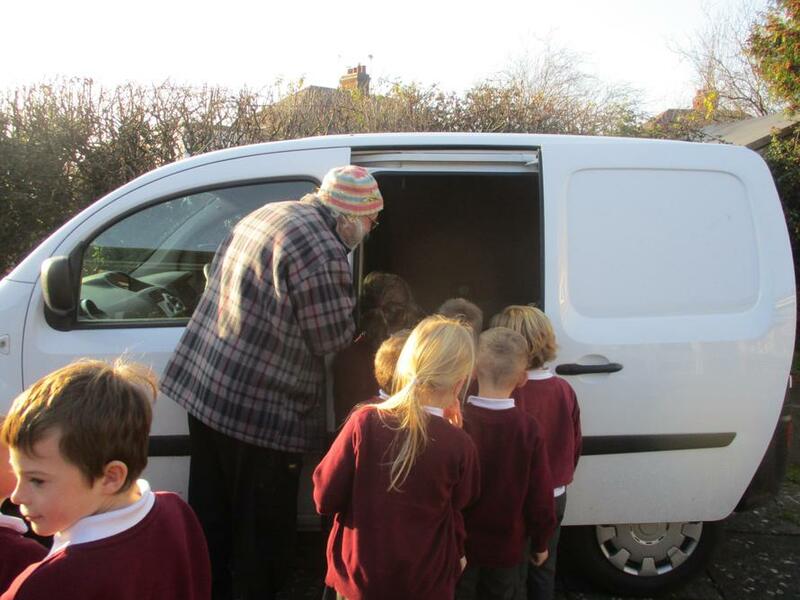 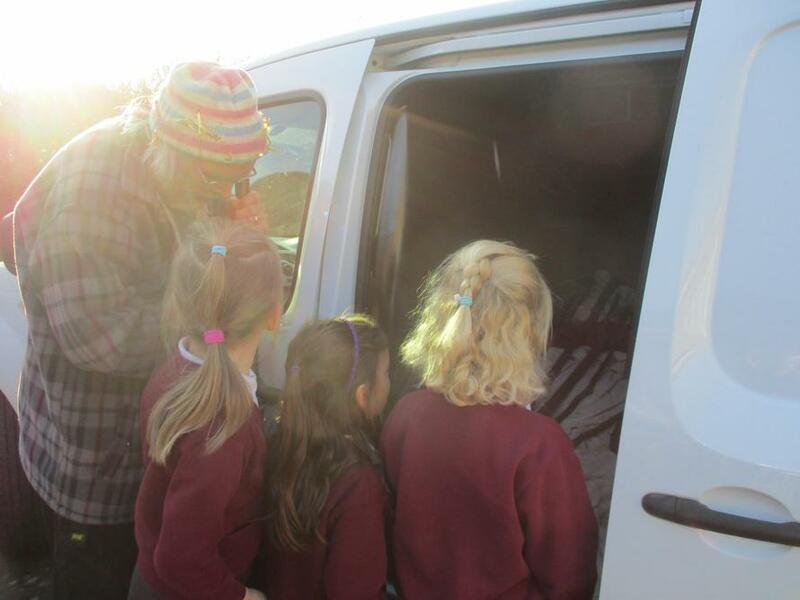 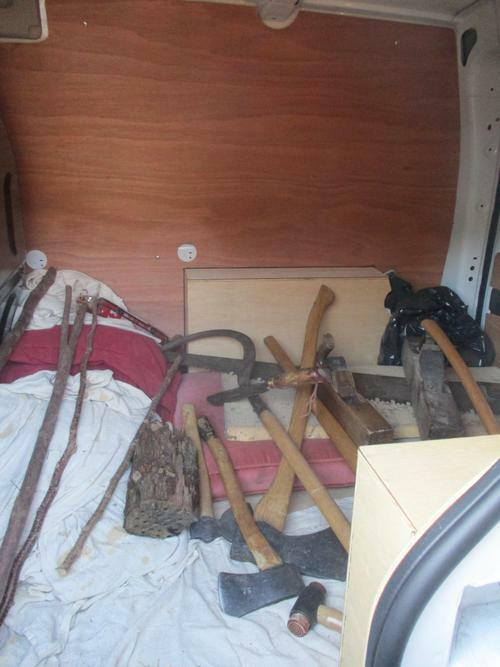 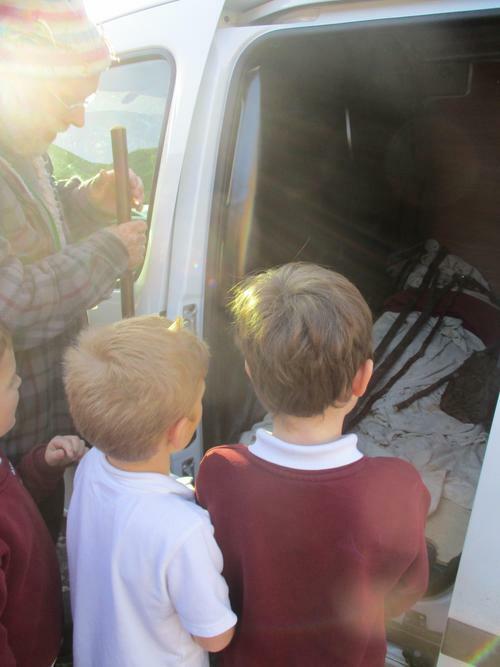 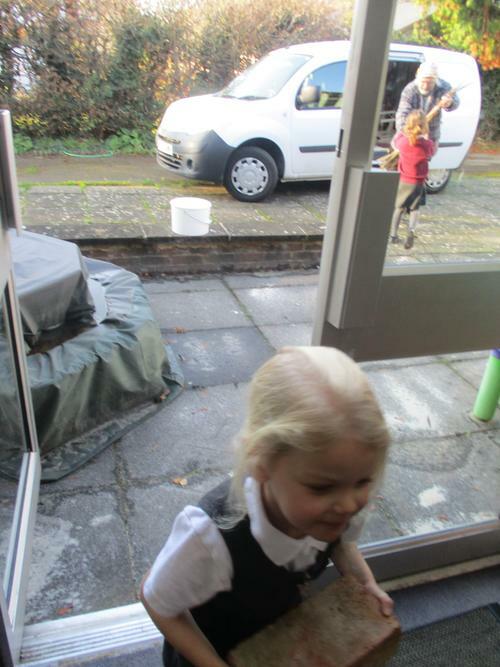 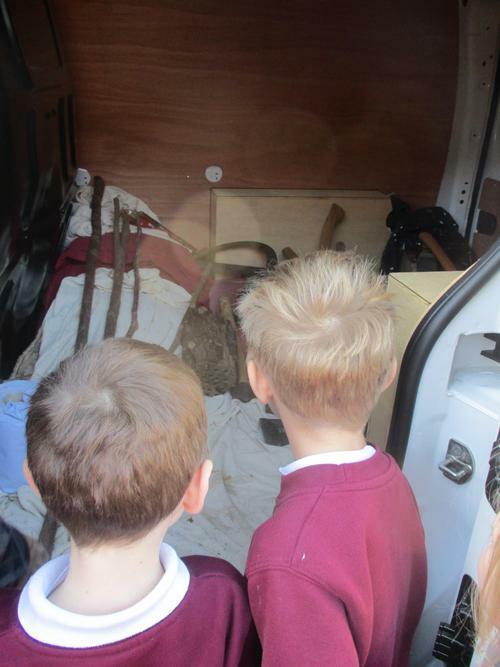 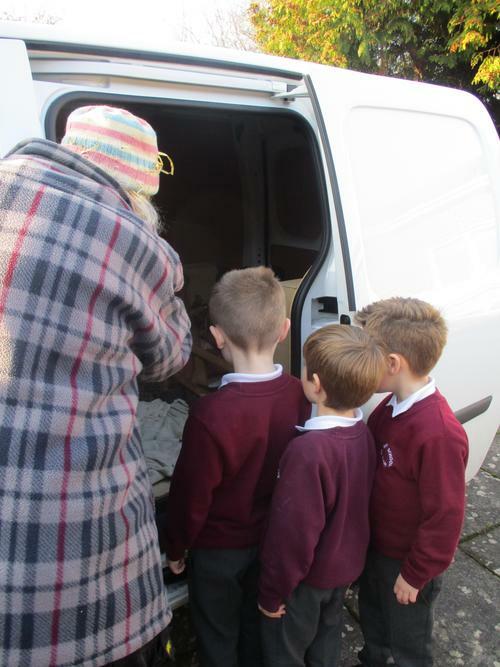 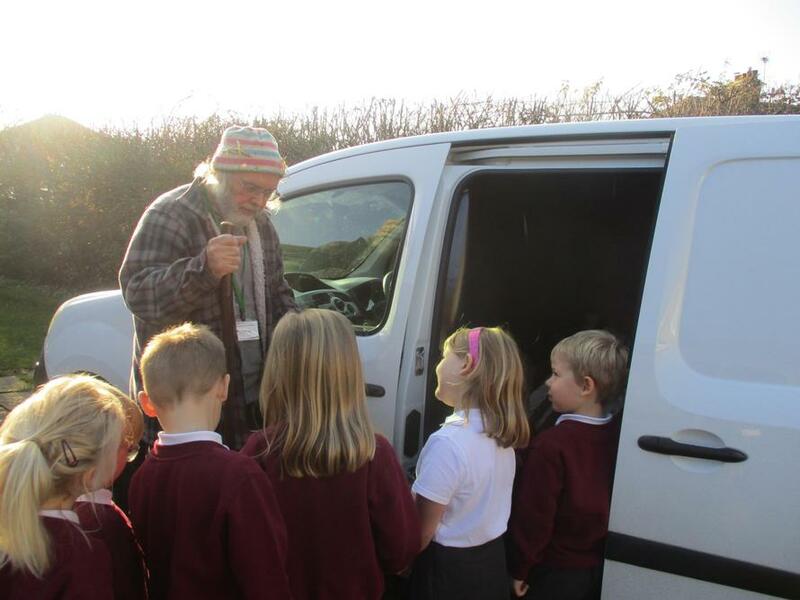 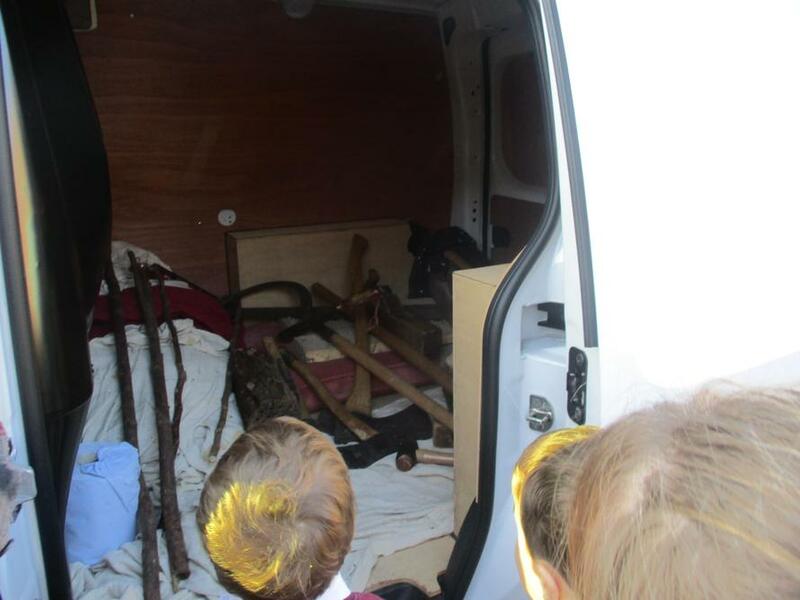 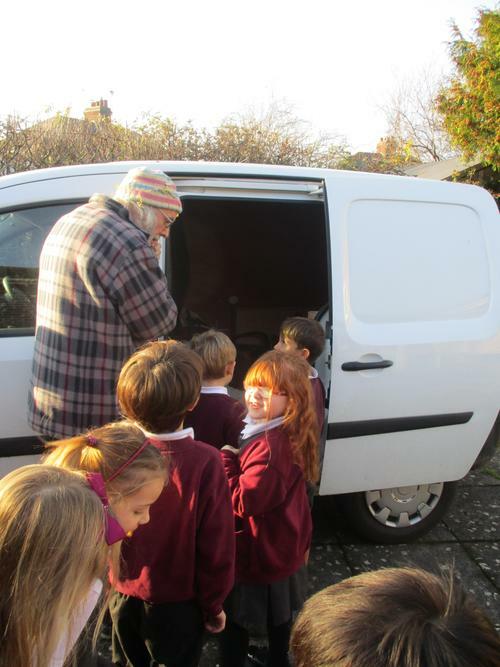 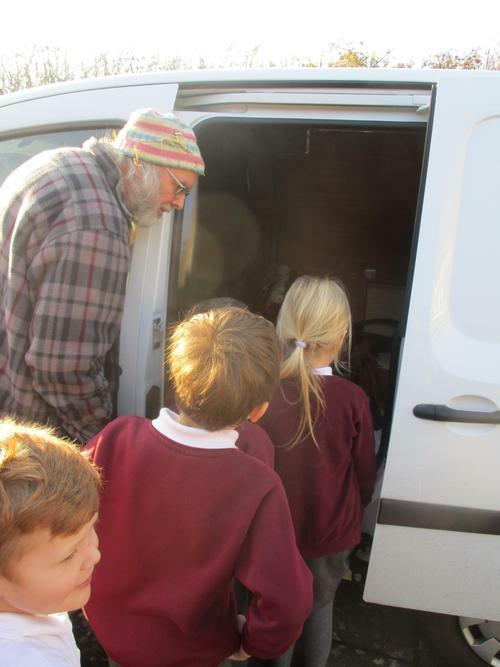 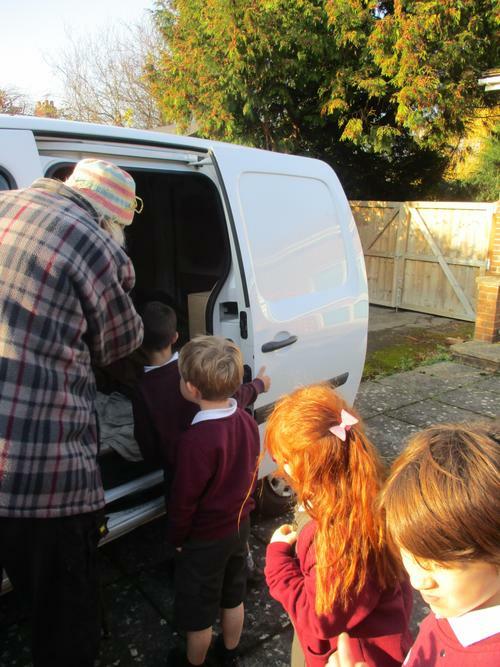 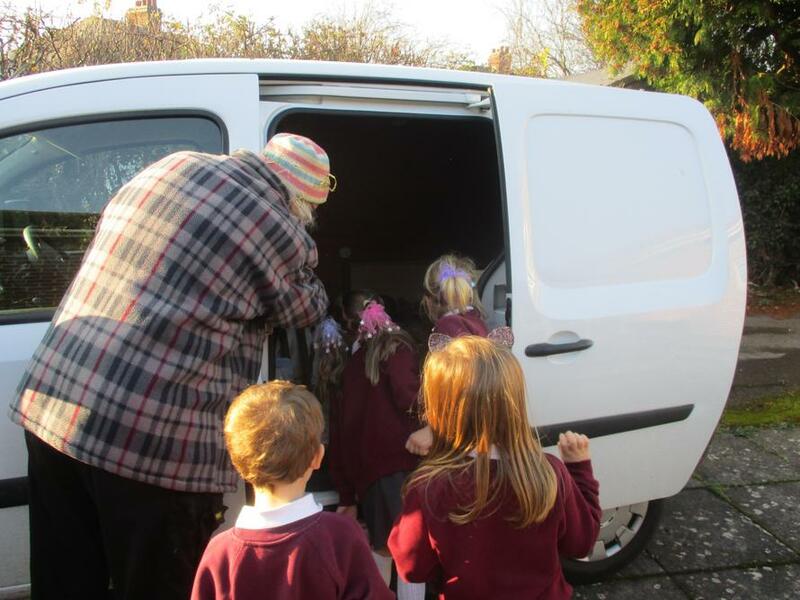 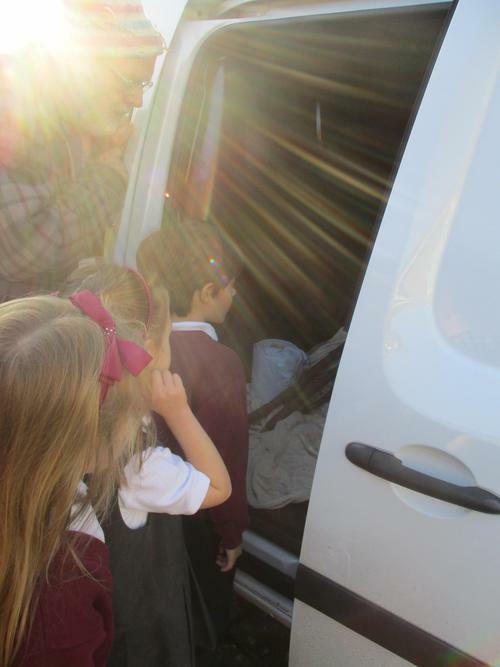 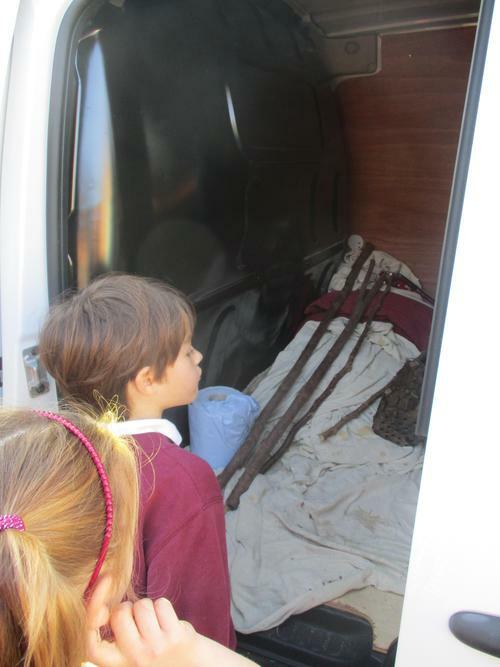 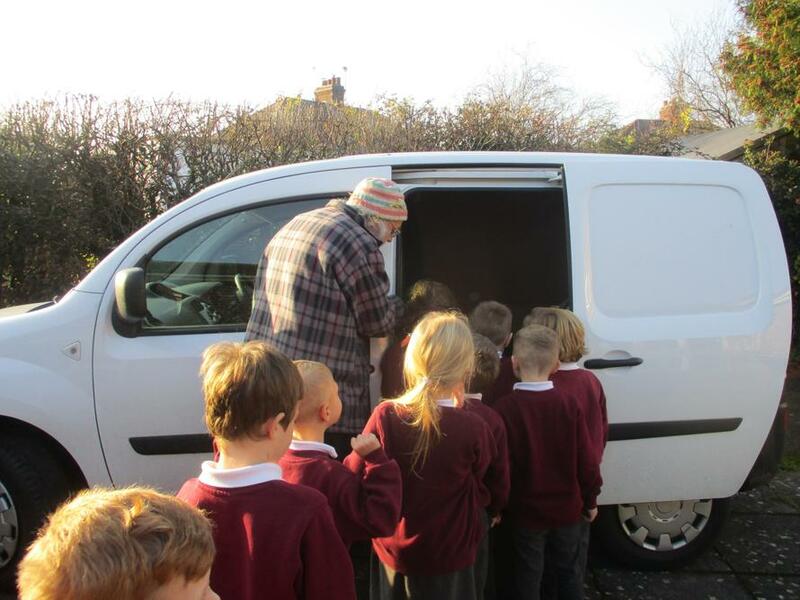 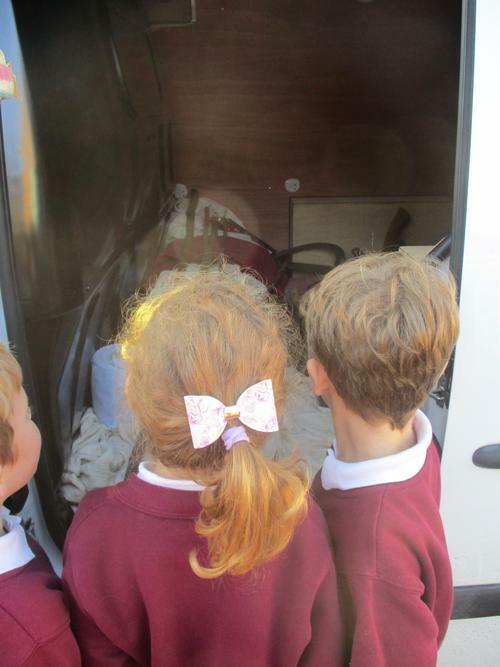 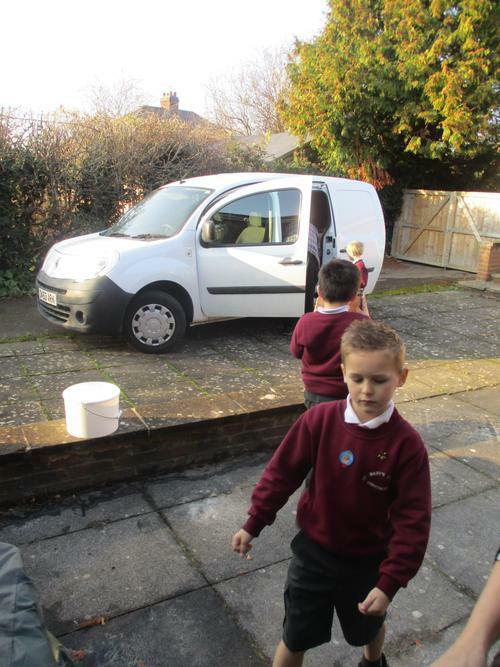 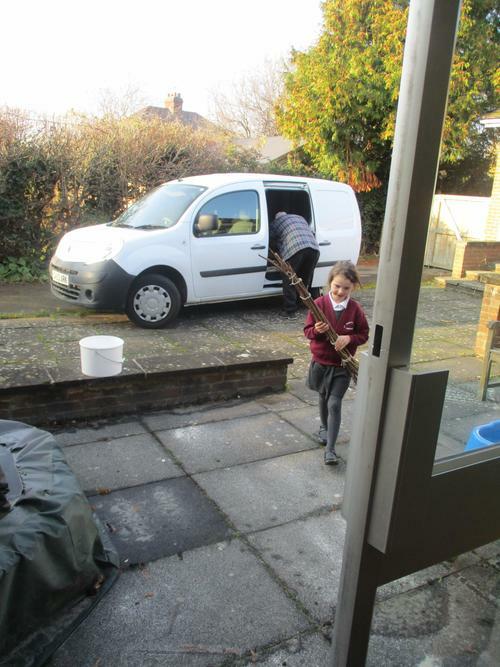 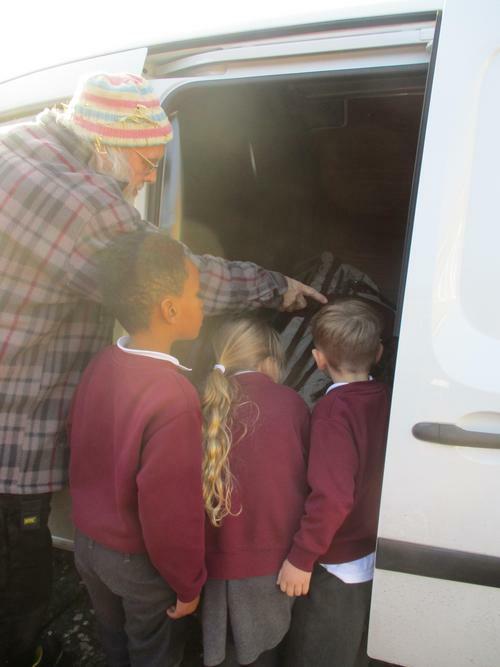 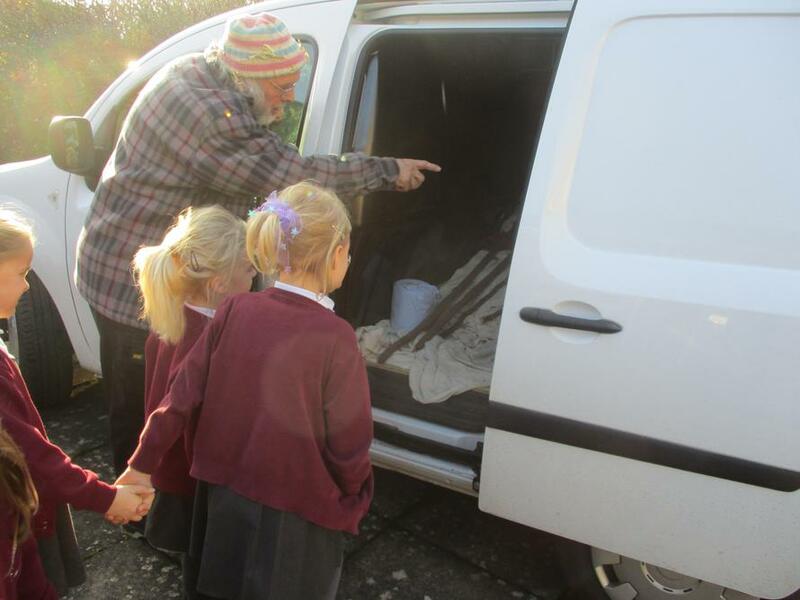 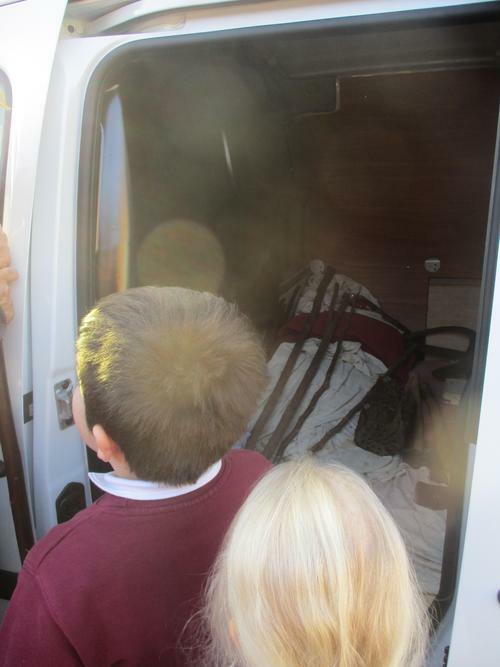 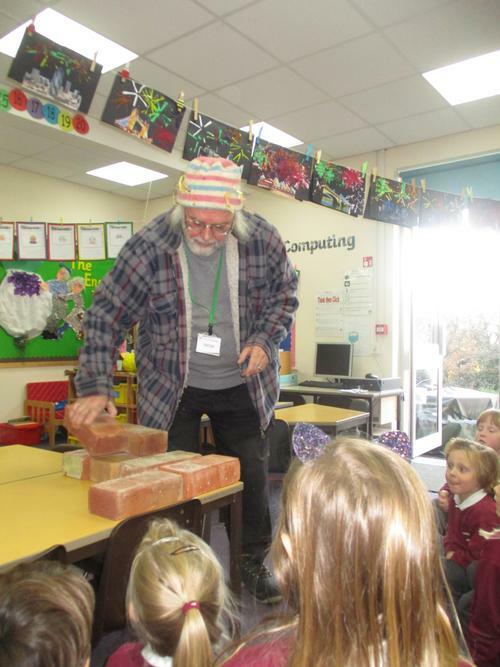 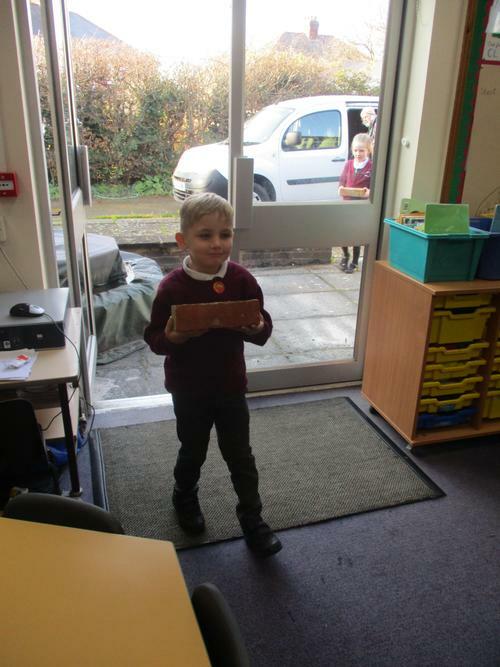 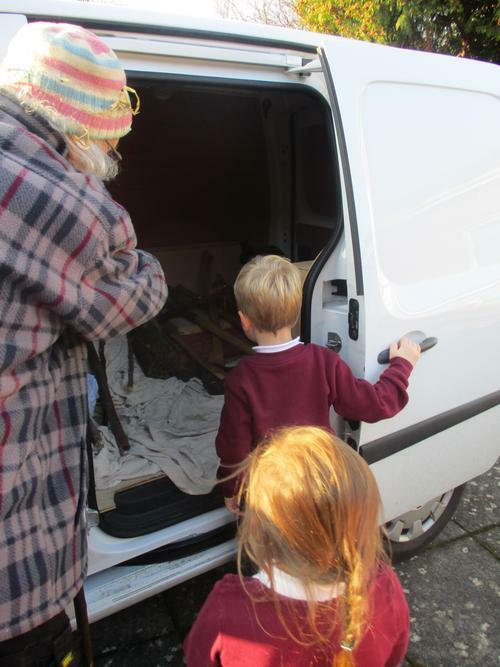 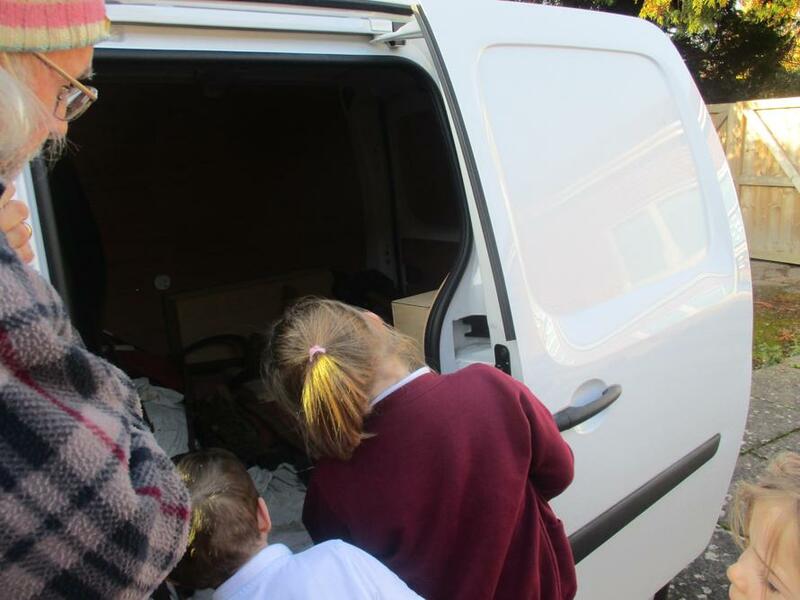 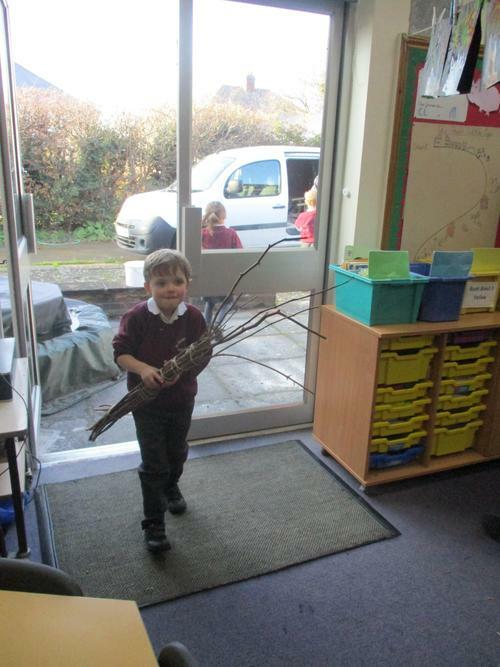 We looked at the different materials and even had a chance to go into his van and look at his tools. 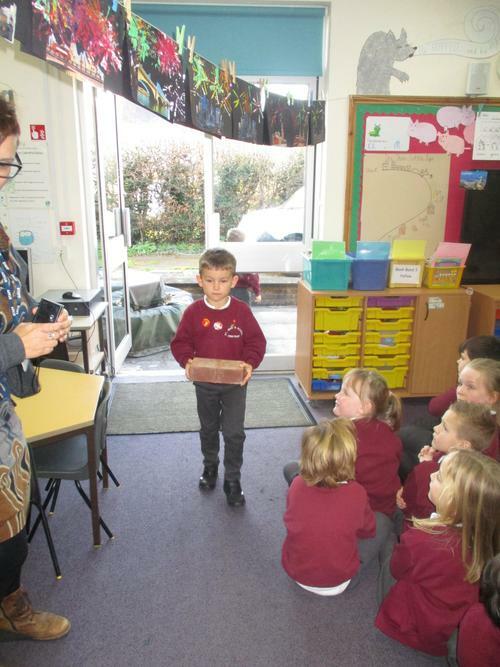 It was very interesting!